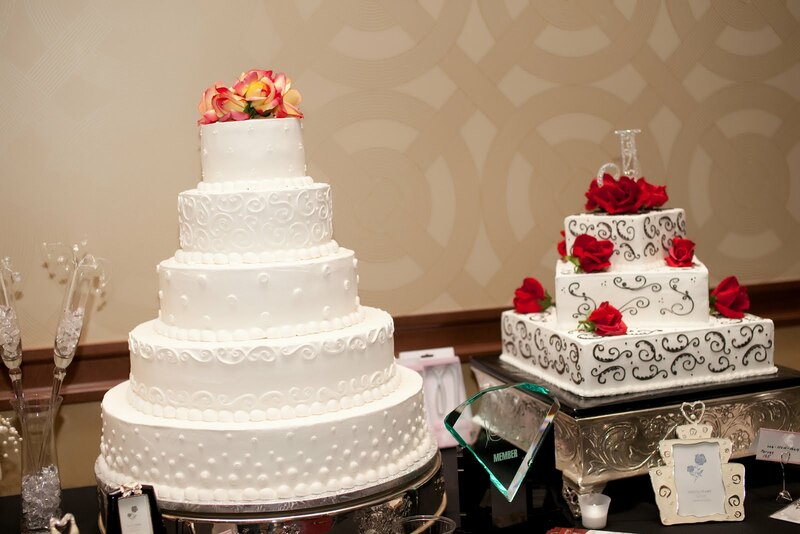 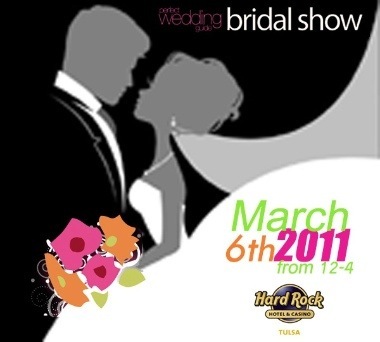 The Perfect Wedding Guide Bridal Show was today at the Hard Rock Hotel & Casino Tulsa. Many members of the Tulsa Wedding Society were on hand for brides to interview, sample their goods, see their products and grab a passport! 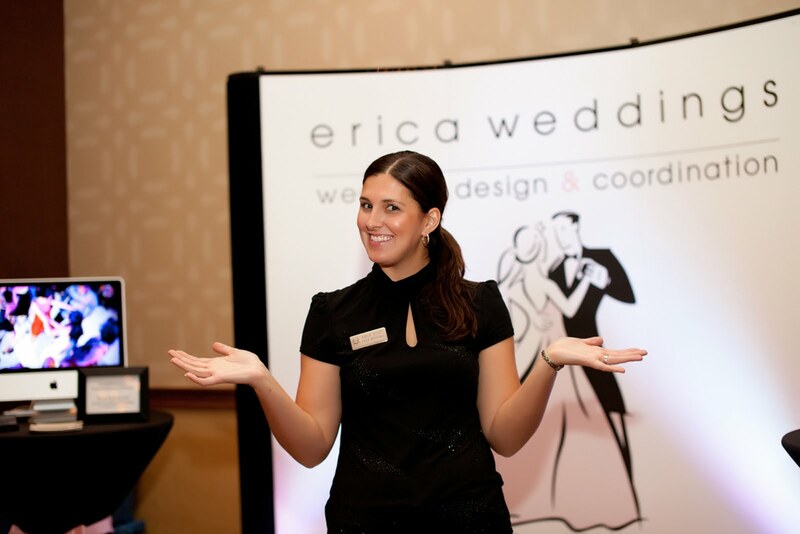 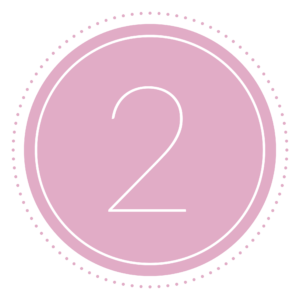 As an added bonus: Communicate Creatively, PenWeddings & Travel by Cannon offered their expertise during educational classes.